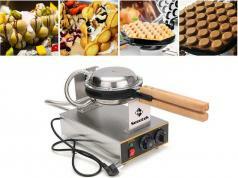 In the past few months, we have covered plenty of tools that let you make delicious waffles like a pro. 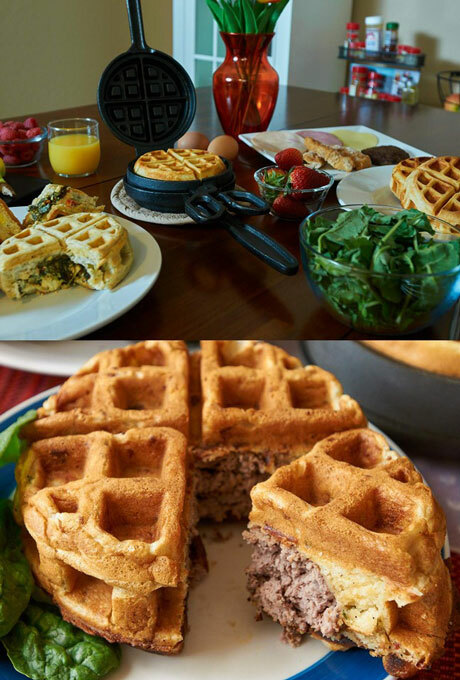 The Wonderffle Stuffed Waffle Iron is also worth a look. 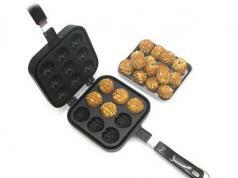 It lets you make 5″ round, 2.5″ thick stuffed waffles. You can use it on gas, electric, and induction cooktops. 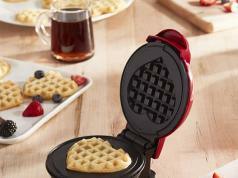 This stuffed waffle maker weighs 7lbs 13 oz. It makes delicious treats and doesn’t cause a mess.